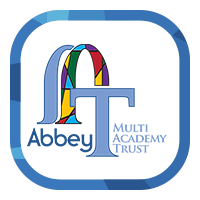 Abbey Multi Academy Trust, as the admission authority for Holy Trinity CE Academy, Rothwell, is proposing changes to the admissions arrangements to the school for the academic year 2020/21. In line with the School Admissions Code, admission authorities are required to consult on their admission policy whenever they would like to make a change. To adopt the Local Authority term “catchment priority area” to be consistent with the Leeds City Council proposed policy for 2020/21. We propose following the Leeds City Council defined catchment area for the school, we will consider all responses made to our consultation and decide if any of these require our policy definition to be different to that of the Local Authority. To remove the priority placement of academy employees from the over subscription criteria. We have prepared a consultation document which provides details of the proposed changes and explains the decision making process. The consultation document and our proposed admissions policy for 2020/21 are available for download from this page. Alternatively, copies of the relevant documents can be obtained from the school on request. 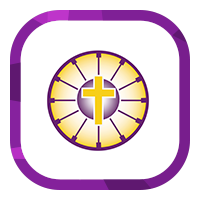 All comments and suggestions are invited and you can respond in writing to the school address or via email to: info@holytrinityce.co.uk by no later than the consultation deadline of 15th January 2019.